A renovation of your home involves numerous details; if it includes replacement of your kitchen windows, you need to think hard and find out the relevant details before you make any decision. Your home’s kitchen is its heart; you have to be careful about it. Apart from aesthetics, you also need to consider functionality. As kitchens are more exposed to moisture than other parts of your home (except bathrooms), you need operable windows that let in fresh air and maintain the ideal home environment. Popular window styles for kitchens are awning window and slider window. Both have its share of pros and cons. It is important that you know these to weigh your options and determine which would best fit your kitchen. Window Mart CA helps you ascertain which window style is right for your kitchen. Awning windows: Smart, flexible and practical, this style is by far the preferred choice among homeowners. Be it a simple awning window or a combination of fixed and awning, it is perfect for the kitchen space. It is easy to operate and weighs less than sliders. The downside often is that it is expensive than the alternatives. Another thing to consider is the space you need to make sure the awning opens with ease. But this can be solved by a combination fixed-awning window. 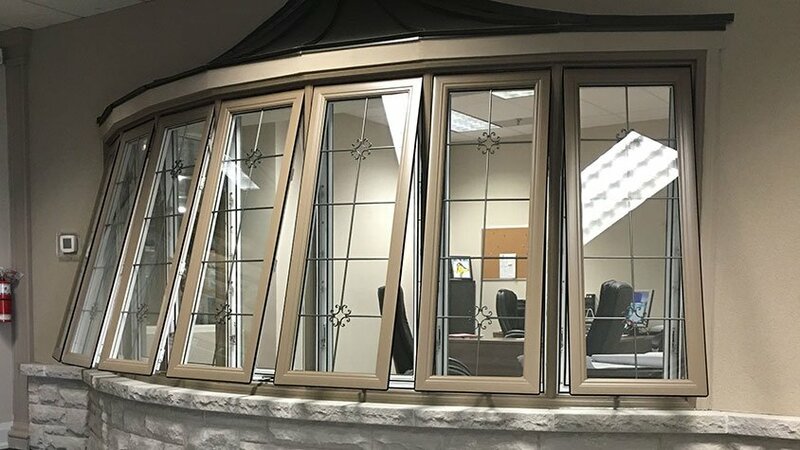 Slider windows: The chief advantage of this style is the expense; if you have a limited budget set for kitchen window renovation, you can opt for this design. It is also somewhat easier to get these fitted where there is a space crunch. But the style is far from being flawless. The multiple-paned slider windows require quite an effort to operate. Moreover, the troubles add up when they have tilt-in panes with the mechanism just behind a sink and faucet. It isn’t a good idea to be swayed by popular choice; you need to understand which window style works for your kitchen, your lifestyle, and your budget. So, what are the factors you should consider when you choose kitchen windows? Let’s try to find out. What does your kitchen look like? For most kitchen styles, awning window offers the right look. It makes the space look bigger and gives you the opportunity to ensure ventilation with ease and efficiency. What is just outside? If there is a passageway or a deck just outside the kitchen, awning windows may prove to be a problem. In such a case, you may opt for windows with fixed panes at the top and awning at the bottom. What is placed near the windows? Make sure the shelves, cabinets, sink and faucet do not clash with the window, both in terms of placement and aesthetics. Talk to the consultant about these details before you make any decision. Consider the purpose of the window before you determine the style.